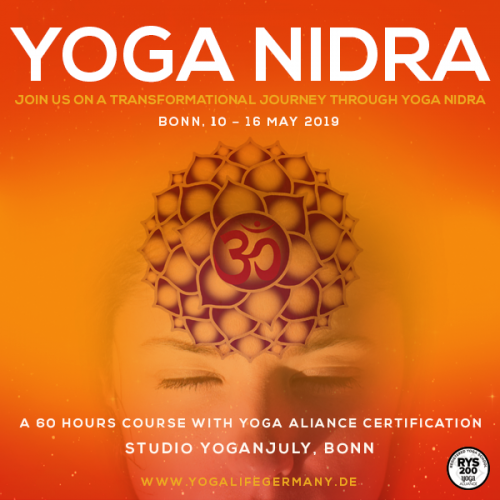 Yoga Nidra’s ultimate purpose is to take you deep into the state where you are completely united with your inner being. In this process, the conscious mind withdraws itself so that the subconscious mind comes to the forefront. This is where the opportunity lies in Yoga Nidra. Yoga Nidra belongs to the higher stages of Raja Yoga, reaching there can be very difficult through other practices. Yoga Nidra is a technique developed by Swami Satyananda of Bihar school of Yoga. It is derived from an old Tantric technique of Nyasa. 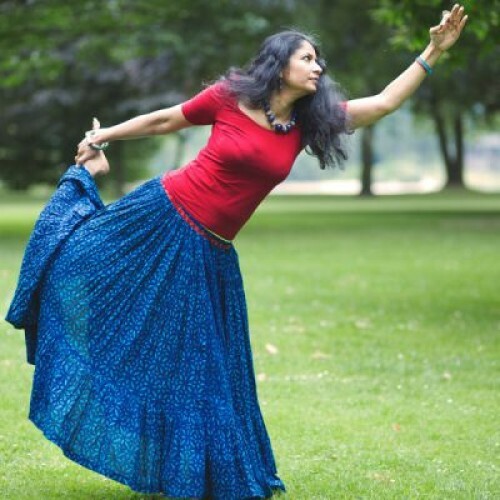 Later, Swami Niranjanananda (the Guru of Manoj Bhanot, Founder of Yogalife Belgium) further developed it and now the third generation of the same lineage, Manoj Bhanot at Yogalife, is presenting it to the world in its latest form. Basically, it is all about creating the life of your dreams. The training is conducted exclusively in English. To fully benefit, you need to have a good understanding of the language. You need to be fit. It is not only focused on making teachers or increasing your philosophical knowledge but focuses on individual growth. 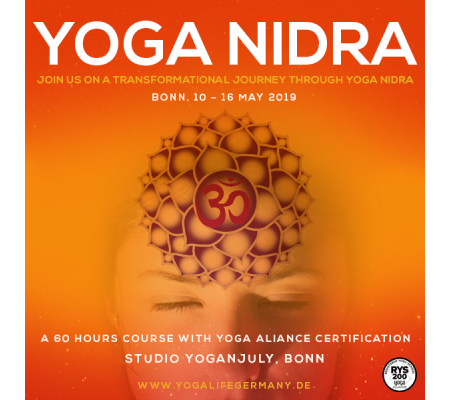 So we suggest you to already get acquainted with Yoga Nidra and integrate this practice almost on a daily basis. You need to have at least 3 months of Yoga exposure in total. If you are going through any sort of medical treatment, you need to send your medical history and discuss with us your fitness for the course.